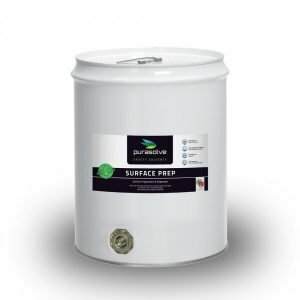 Envirofluid manufacture innovative plant-based chemistries for environmental solutions in the petroleum industry. 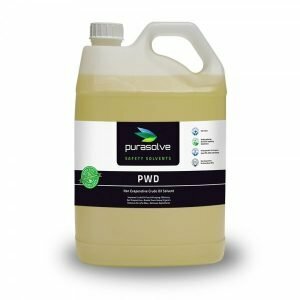 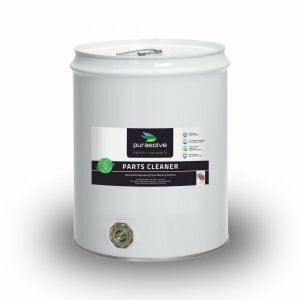 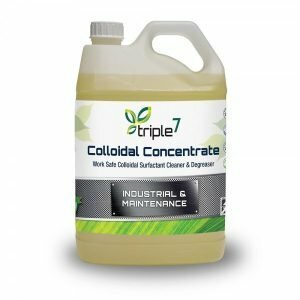 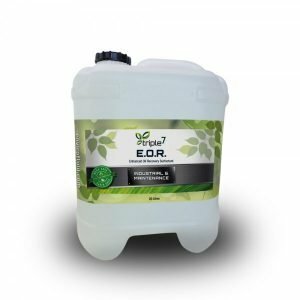 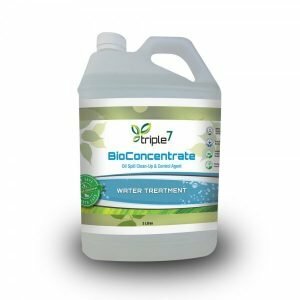 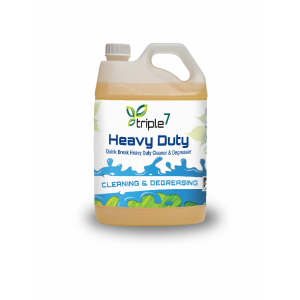 Our Triple7 cleaners, purasolve solvents and specialty products are readily biodegradable, non-toxic, non-hazardous and contain no measurable VOCs. 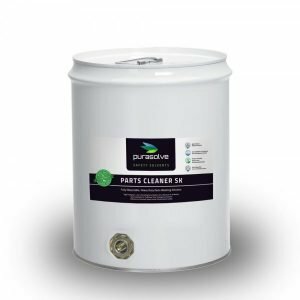 Unlike most surfactants currently used in the petroleum industry, our plant-based surfactants and solvents break down organic contaminants, increase oil well production, break oil/water emulsions and remediate petroleum hydrocarbons, chlorinated solvents and heavy metals.